Under the merger, effective January 1st, 2018, the Corridor Alliance became an official chapter of the Flint River Watershed Coalition. 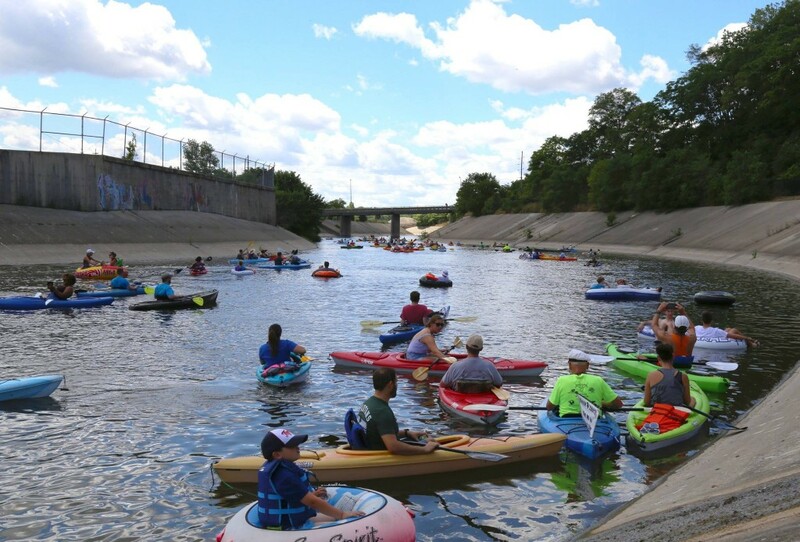 The Corridor Alliance Chapter will continue to work along the river corridor in the city of Flint with annual events such as Cycling Circles and the Flint River Flotilla, as well as with partnerships on projects like installing a Paddlers’ Landing at Mott Park Recreation Area. 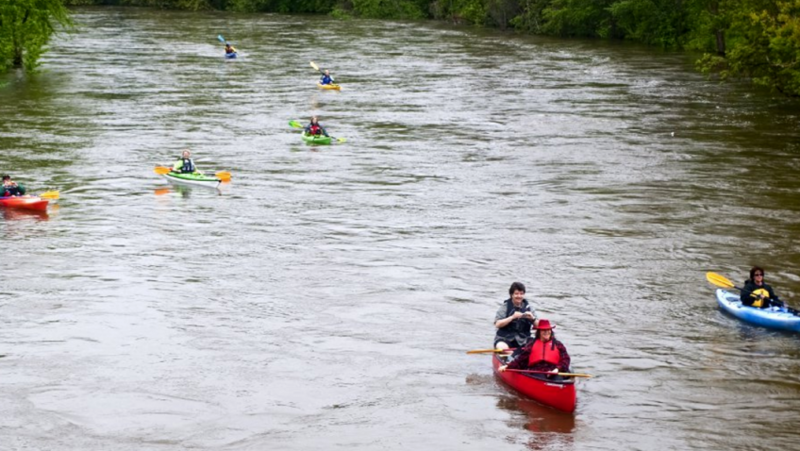 The Flint River Watershed Coalition continues to maintain its broader focus on all seven counties that make up the Flint River Watershed through projects such as water quality monitoring, the GREEN environmental education program, the Flint River Paddling Program, and annual Stewardship Day activities. The second annual Cycling Circles event will take place at Chevy Commons on September 30 from 1 to 3 p.m. The event was created to give children a chance to bike along the paths at the site. 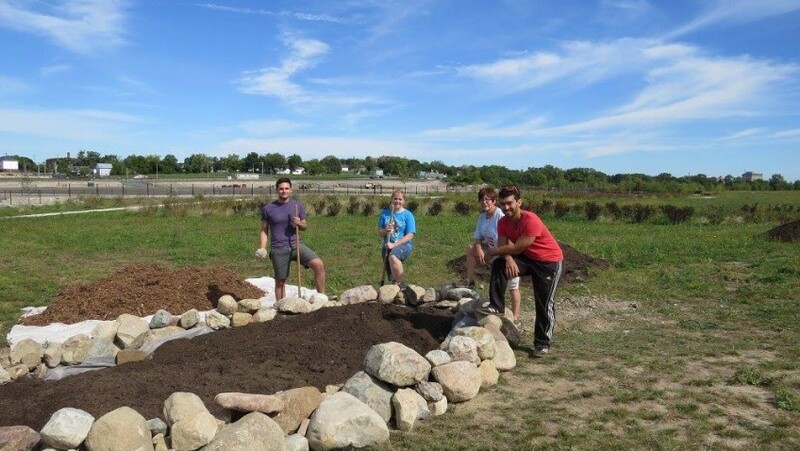 We serve as a sponsor along with other community partners including the Genesee County Land Bank, Genesee County Parks, Genesee County Health Department, Hurley Medical Center and more. 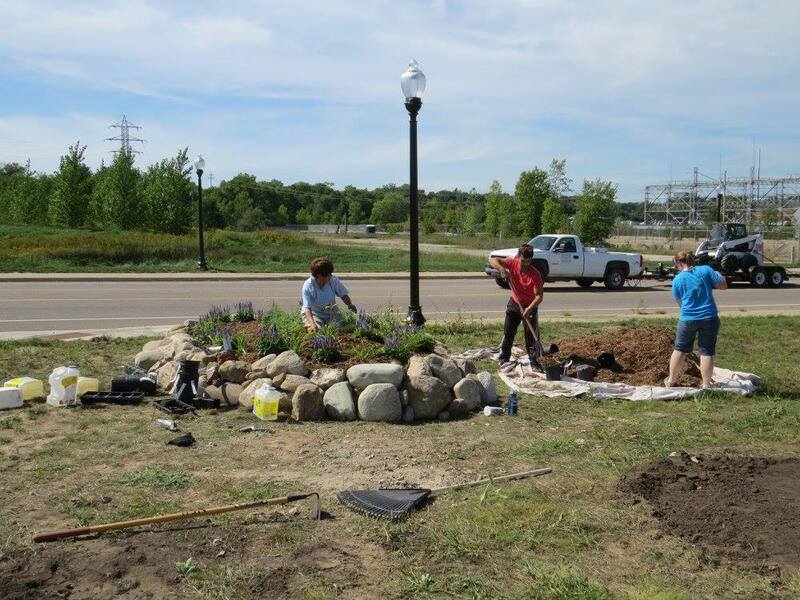 The installation of a flower bed was completed at the entrance to Chevy Commons in September. 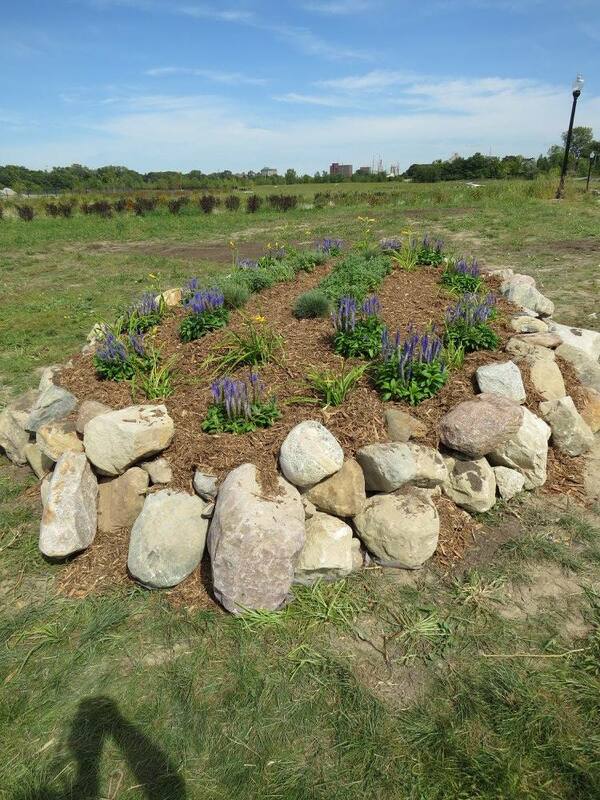 The flower bed will be the eventual location for a sign welcoming people to the site. 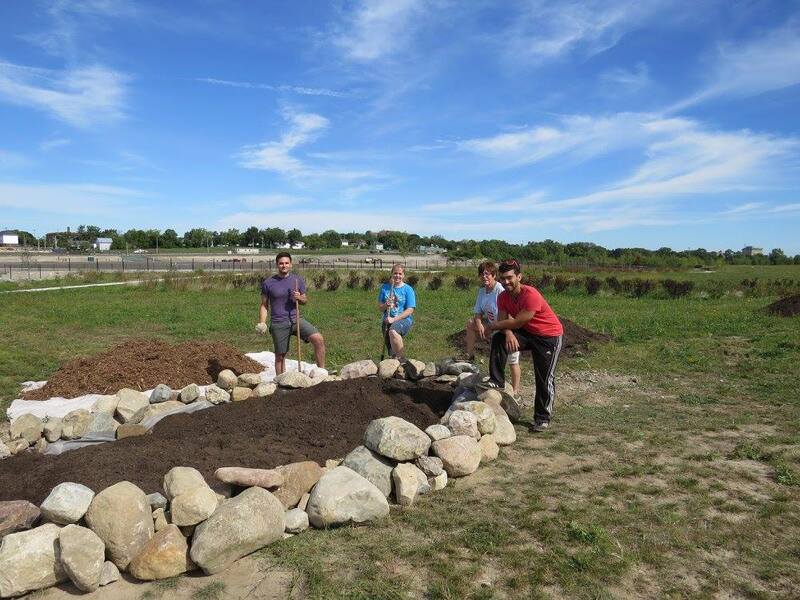 The work was completed in conjunction with funding from Keep Genesee County Beautiful. 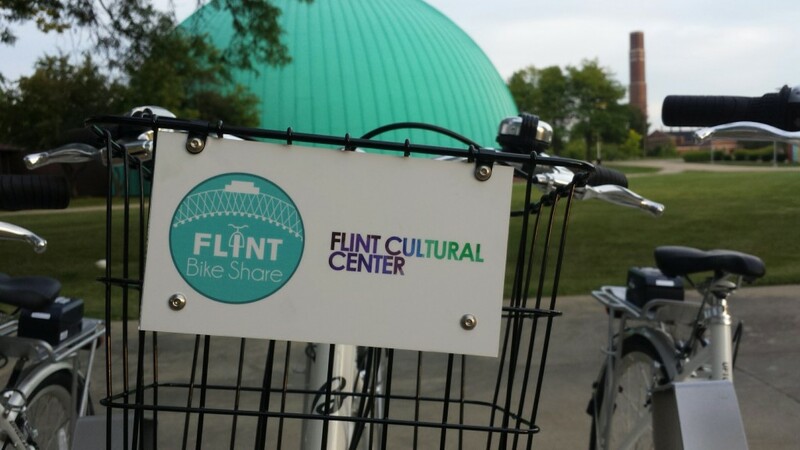 We are excited to be a part of the Flint Bike Share Program. We are helping with the coordination related to bringing the Flint Bike Share Program to the area. 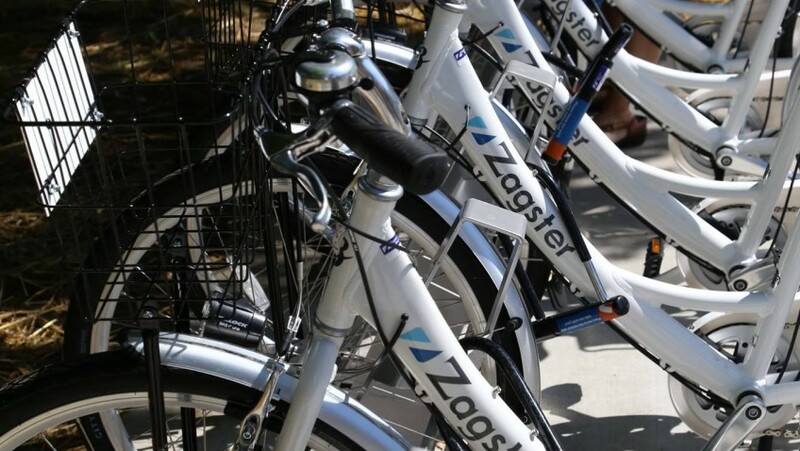 A bike share program allows users to check out a bike to use it for a few hours or the entire day. 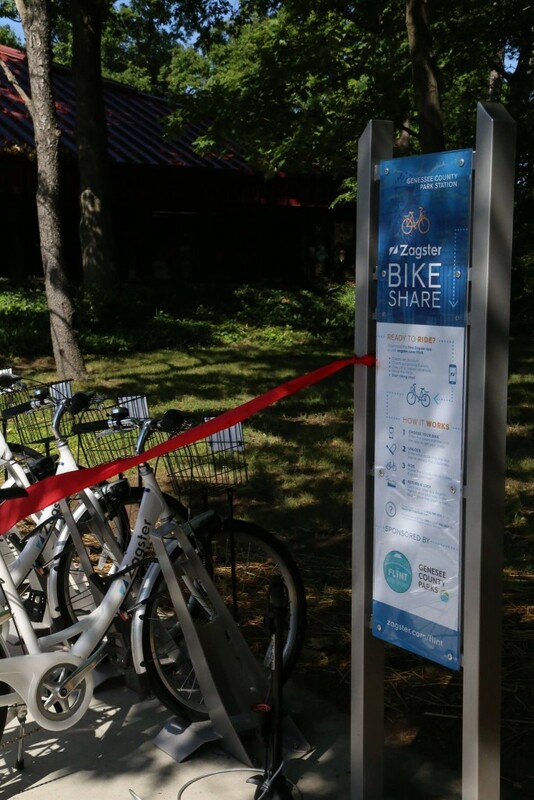 The first station was installed at the Genesee County Parks headquarters in July 2016 and the second station opened on the Flint Cultural Center’s campus in September. 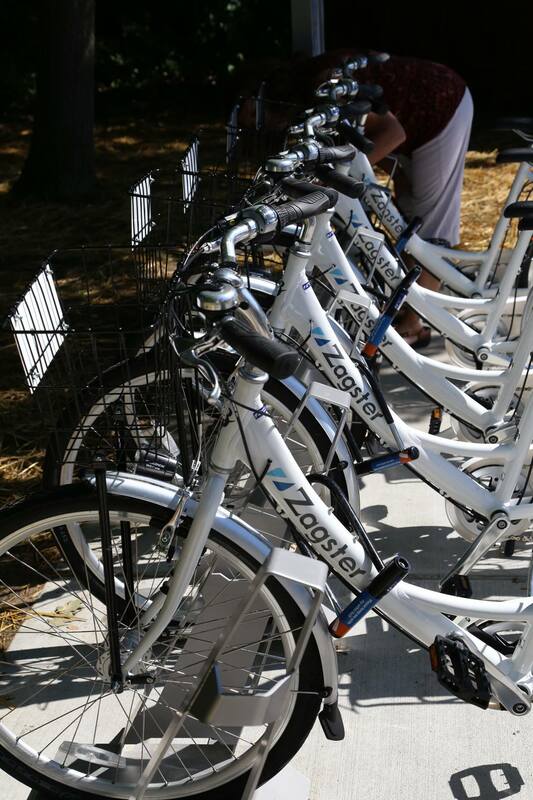 Two additional stations were opened on the University of Michigan-Flint’s campus in November. Watch for future updates on our website and social media pages as new stations open. 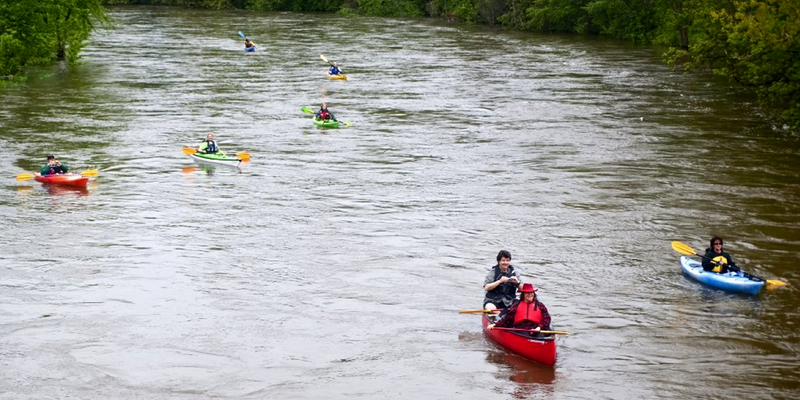 About the Corridor Alliance The Flint River Corridor Alliance brings people together around our riverfront to promote a vibrant community. 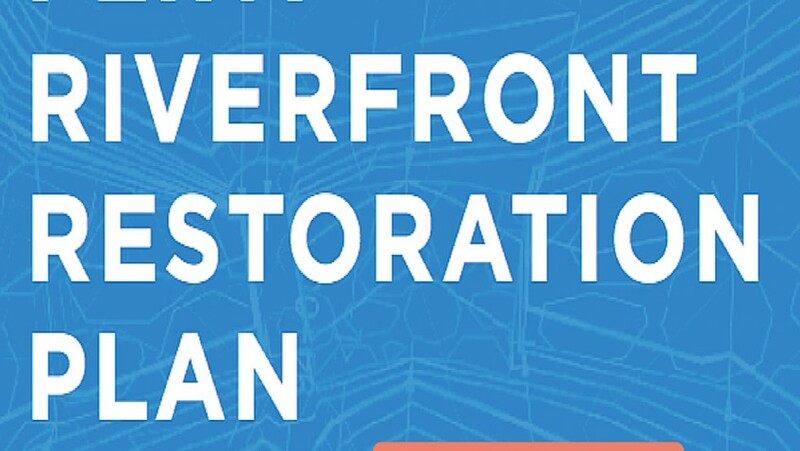 The Corridor Alliance’s priority areas focus on strengthening neighborhoods, improving infrastructure, restoring and improving access to the river in order to attract people and commerce to the region. Partnership guides the work of the Corridor Alliance’s project committees as they work to inform, influence and provide opportunities for action. The combined influence of the Corridor Alliance acts to strengthen our community and celebrate its unique resources. 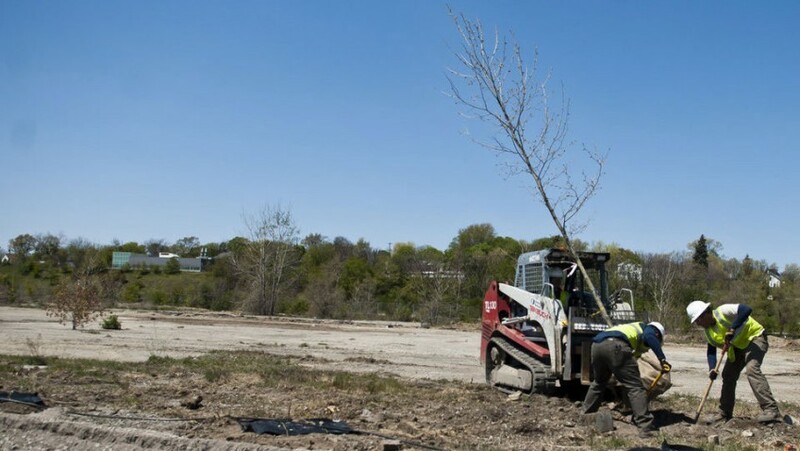 FLINT, MI — More than 1,000 trees have been planted on a 60-acre portion of the former Chevy in the Hole site as part of a cleanup effort that will help transform it from a concrete wasteland to a greener space along the Flint River. The project was highlighted this afternoon for Arbor Day, and representatives from the U.S. Environmental Protection Agency and local leaders toured the site as project workers continued planting saplings. 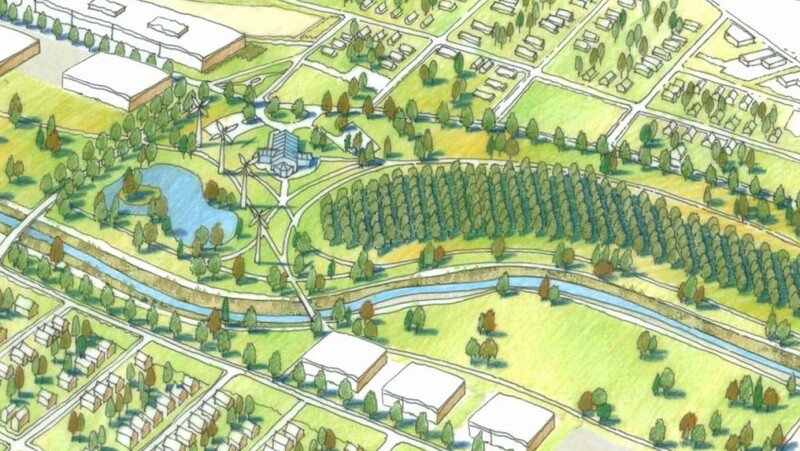 The variety of trees — including eastern cottonwood, sugar maple and red oak — are expected to help with the natural breakdown of contaminants at the former industrial site, which holds a prominent place on the Flint River between Kettering University and downtown Flint. 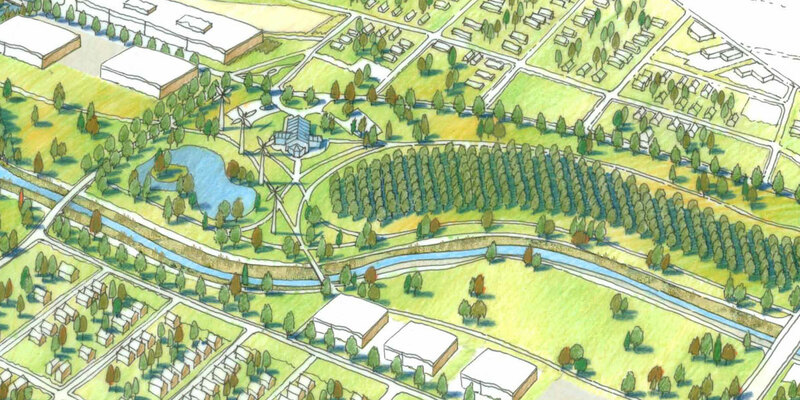 “The way the city and the mayor (Dayne Walling) have envisioned this is a green space to remove this scar on the community,” said project manager Steve Montle. The work is funded by a $375,000 grant from the U.S. Department of Agriculture and EPA funds and overseen by Environmental Consulting & Technology, Inc. 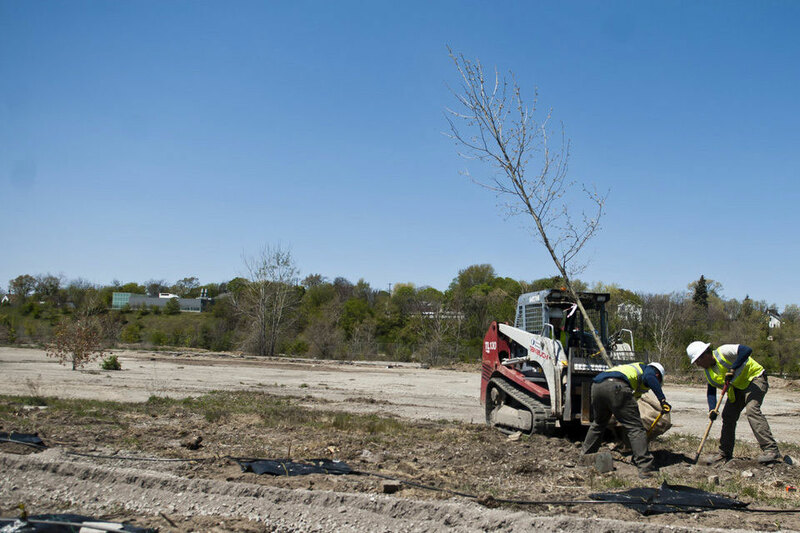 The trees are expected to mitigate the pollutants present in the soil and groundwater through a process called “phytoremediation,” in which trees take the water from the ground, stabilize or reduce contaminants, and transpire the water as a neutral vapor. 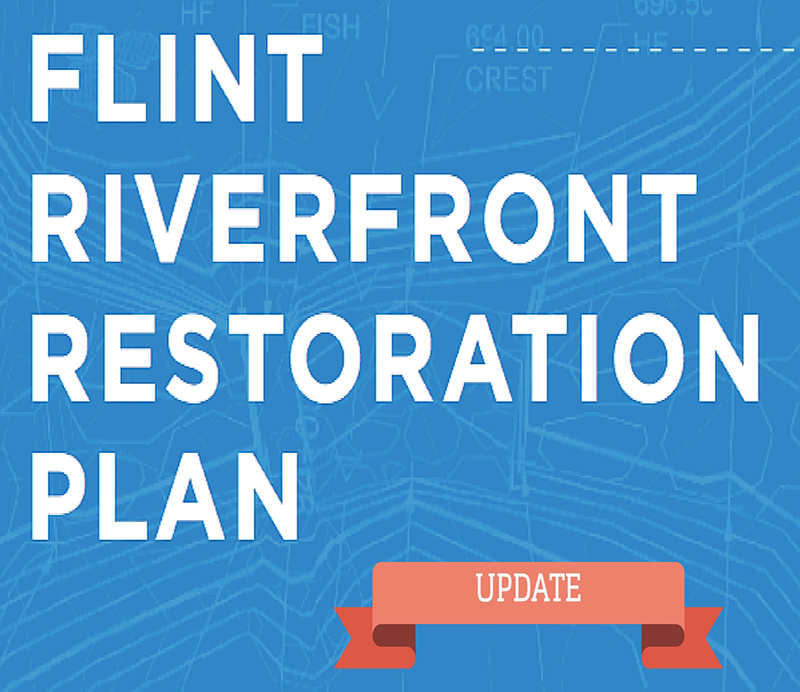 Ownership of the property is in the process of being transferred to the city of Flint. The land is currently owned by the Flint Economic Development Corp., which obtained it for $1 with a quit claim deed from Delphi Corp. in 2008. Montle described the 60-acre portion of the site as being “uniformly contaminated at low levels.” He said the trees will help reduce the flow of polluted groundwater into the Flint River. Montle was recently recognized by the White House for his work on the project. He began working on the cleanup as an appointee under Walling’s administration but was hired by the national revitalization group, Center for Community Progress, after the city position was cut by Flint’s emergency manager in December. Montle was honored Tuesday with the White House’s Champions of Change award for “leaders who are using innovative approaches to promote energy efficiency, revitalize outdoor spaces, encourage transportation options and improve quality of life in our cities and towns,” according to a news release from the Center for Community Progress. He said at least two more phases, include a wetland, are planned for the project if it can secure additional funding. “The hurdles have been reduced from barely being able to get over them to so small we can barely see them anymore,” he said.